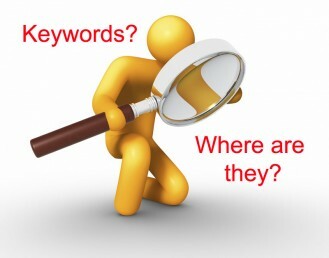 Keyword research and keyword optimization make the core of search engine optimization or SEO. This is something that every beginner must learn and understand. Are you tired of getting the same keyword suggestions over and over? Just like your competitors? Here are 6 places to find new keyword ideas that your competitors would probably not know about. Keyword Research Does Not Have to be Tough…Do You Want to Know How to Make it Easy? Keyword research is a crucial part of any good SEO campaign, but it does not have to be tough. Learn how to use a popular and free tool to gain inspiration for competitive keywords. It's not that NONE of the old SEO strategies work; it's just that SEO is in a near constant state of evolution. 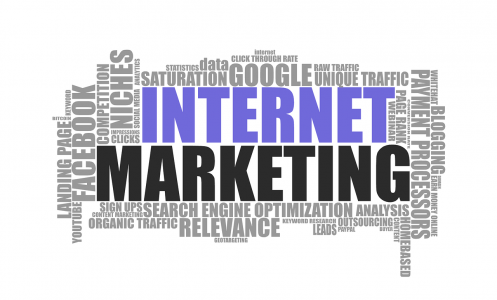 The best internet marketers realize this and plan ahead with their SEO strategies. When Google makes a change to their algorithm, savvy internet marketers make changes to their SEO campaigns, ensuring their websites stay on page #1 regardless of what Google's doing. Learn a priceless strategy for analyzing your keyword market without spending a lot of time and money. This article contains detailed information on how to conduct the best keyword research for your website. Learn about the dangers of keyword stuffing, how to detect it, and how you should correctly approach keyword usage.